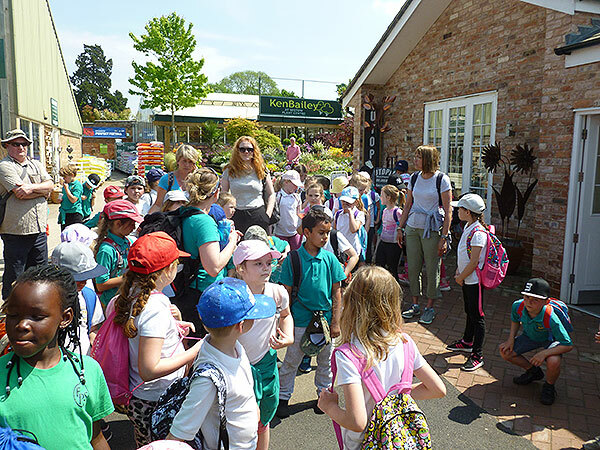 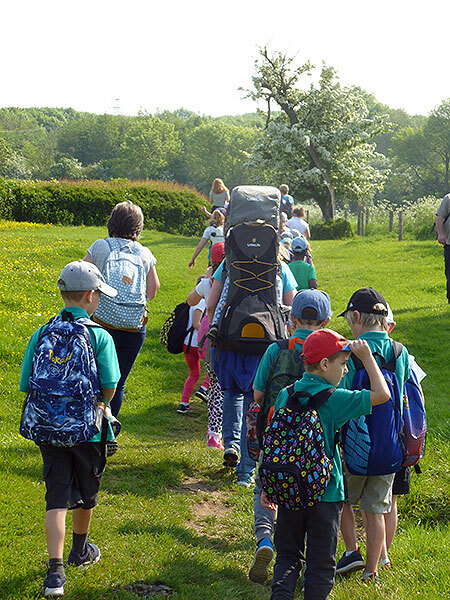 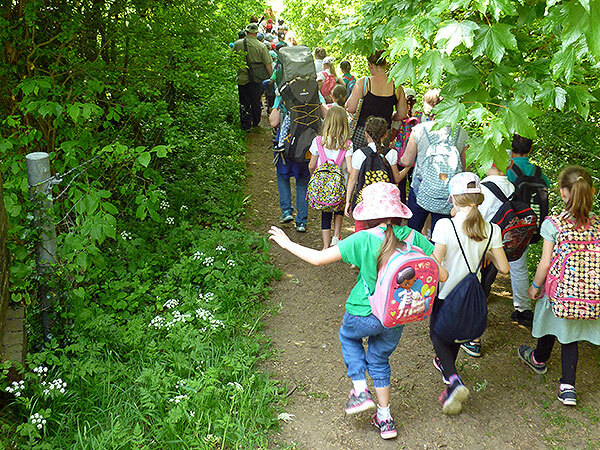 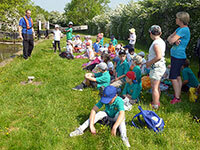 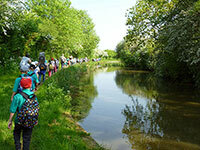 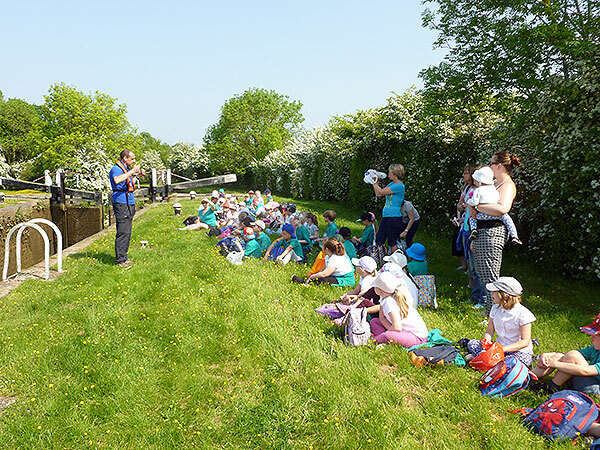 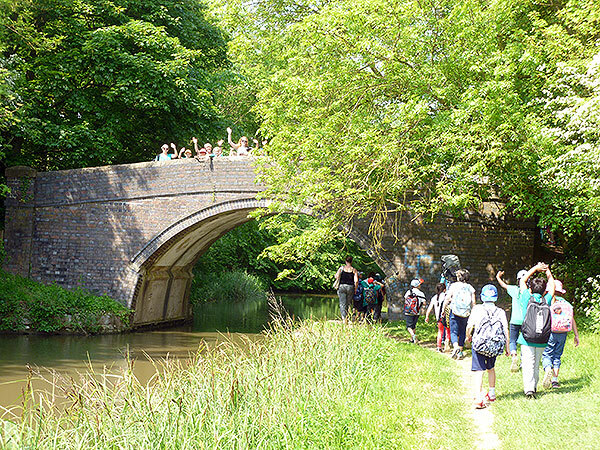 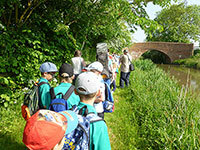 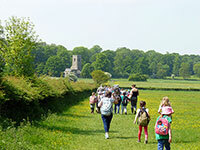 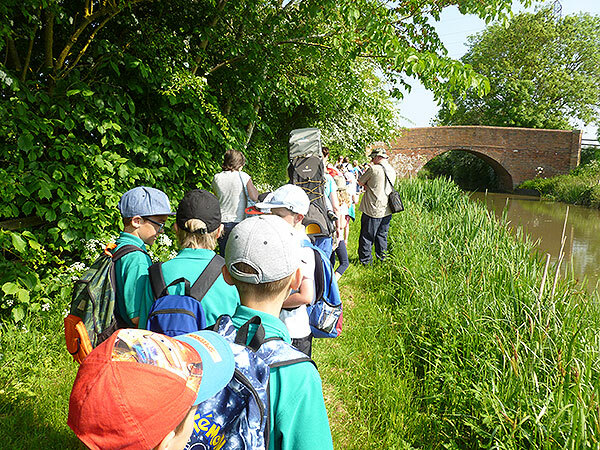 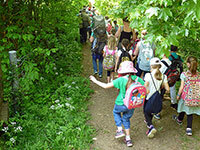 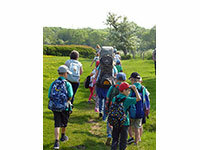 On Monday, 21st May, Year 3 enjoyed a wonderful local walk from Fleckney to Wistow and back. 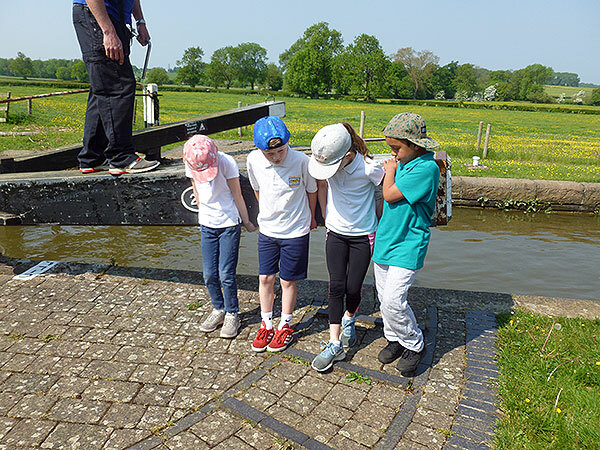 This formed part of our Geography topic work about waterways, and we learned more about the importance of canal locks through an interesting talk and demonstration from a member of the Canals and Rivers Trust staff. 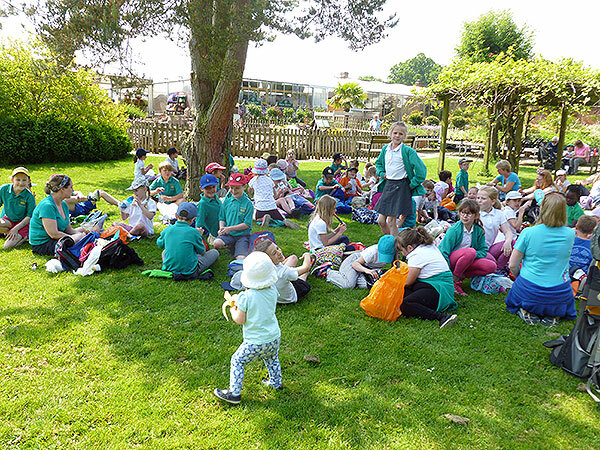 We spotted natural and man-made features in our local environment, and had a great picnic lunch in the walled garden at Wistow Rural Centre. 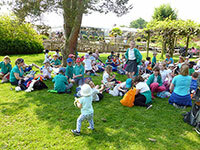 Thank you to the children, who were cheery, engaged and brilliantly behaved all day, and to our parent volunteers who came along to help us!